Any parent will tell you that they want the world for their child. In a highly competitive world, education is among the most important tools for anyone to succeed. How you approach your child’s homework and how you teach them to approach it can make all the difference. While you want to help them when necessary, it’s critical to allow them to work through challenges. Here are some painless ways to help your child with their homework without overstepping any boundaries. The first step to supporting your child’s educational success is helping them establish a homework routine. Your child may work better as soon as they get home from school or after an hour of down time. They may get more done before dinner or after playtime at the park. If your child has ADHD or other problems focusing, you may need to be even more diligent in creating structure. Everyone is different, so figure out a time of day with your child and stick to it. The important thing is not when they do their work but that they do their work. Designating a time and place shows them that schoolwork is a priority, and it instills discipline and structure that will help them later in life. Along with a set time, it’s important to have a place for them to work. Depending on your child’s age and personality, this location will vary. Some kids work best with a parent nearby to help with any problems. This could mean working in the living room or at the kitchen counter while dinner is being prepared. Some will need to retreat to their room for solitude. Again, it doesn’t matter as much where they work, it just needs to be an environment where they can focus and thrive. Generally speaking, it’s good for the place to be well-lit, comfortable, stocked with school supplies, and free from distractions including TV, video games or phone calls. 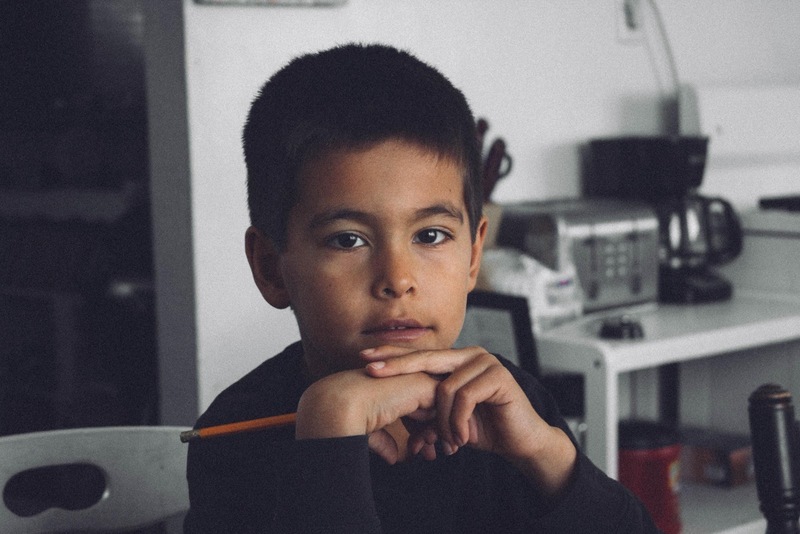 One of the most challenging parts of supporting your child’s educational success is helping them navigate through issues without doing the work for them. Providing all the answers or completing assignments will not help the child in the long run; it will only hinder the development of critical thinking and problem-solving skills. Instead, help them by interpreting assignment instructions and guiding them to find their own answers. You can also review their completed work and advise them on other ways to approach similar assignments in the future. Moreover, always stay in contact with your child’s teachers and know what questions to ask if there are recurring problems with your child’s performance. It’s also important to reward your child when they have completed their assignments. This step shouldn’t be overlooked because it reminds them that there’s a light at the end of the tunnel. The primary goal of rewarding is to encourage your child to form positive behavioral traits that will last a lifetime. For instance, giving them ice cream after they clean their room will not always be necessary. Hopefully, ice cream won’t be needed when they get older; they’ll just have become someone who likes to have a clean room. Likewise, rewarding your child for completing their homework is a way to instill the value of hard work and seeing challenging tasks through. There are a number of rewarding outdoor activities that can be done with the entire family. Bird watching, camping, treasure hunts, rock identification and fossil-finding are all activities that combine an opportunity for learning with fresh air and sunshine. Find a variety of things to do in your backyard or at the local park and mix it up to keep your rewards fun and educational for your child. Every child is unique, and parents will need to help with homework in their own way. The goal is for the child to learn as much as possible and to form the discipline and structure needed to succeed in the world.